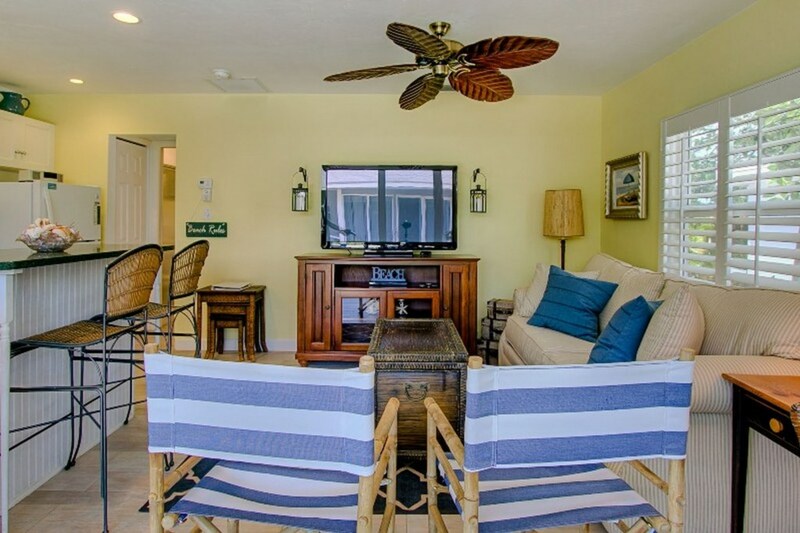 Relax to the sounds of the waves from your very own beach bungalow. 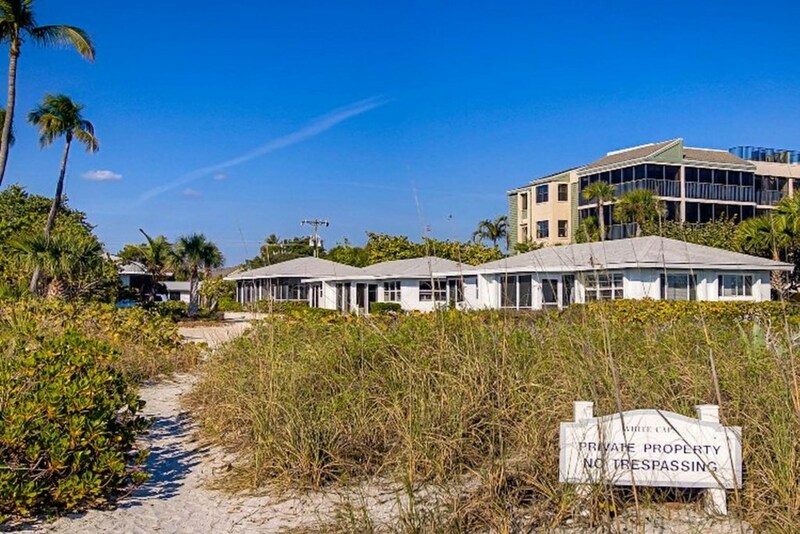 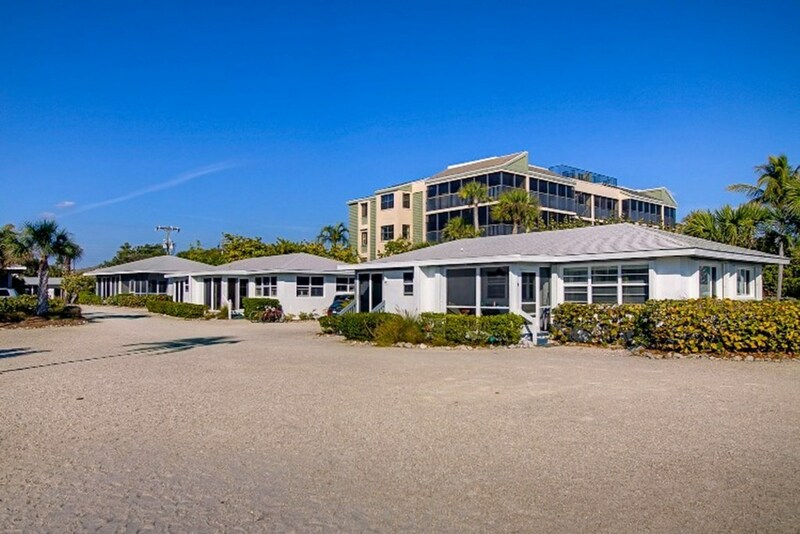 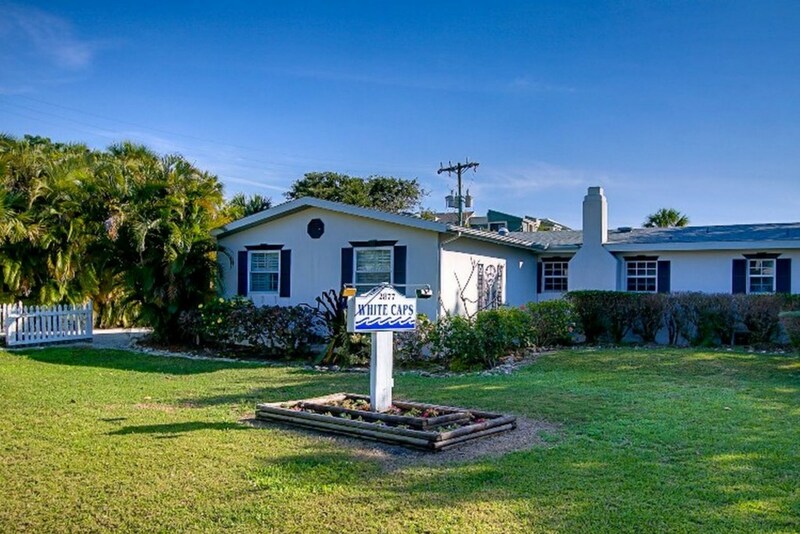 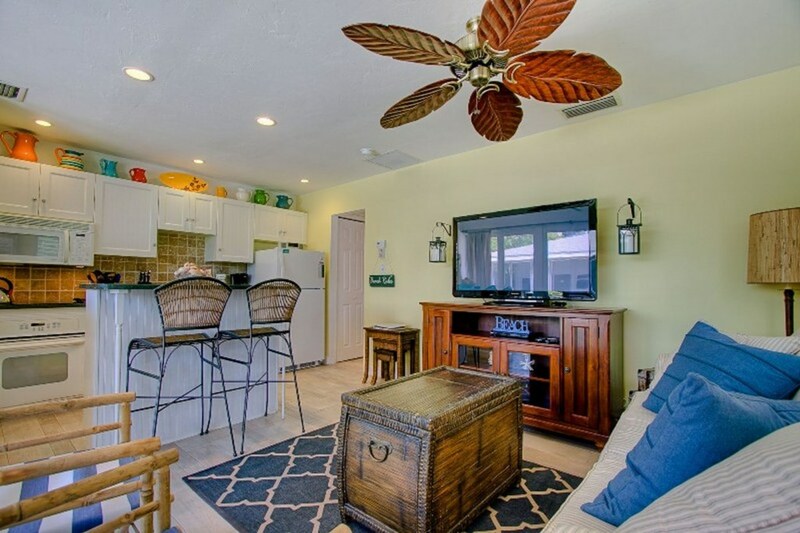 This one bedroom one bathroom home is right on the sand and is only 50 feet to the water line. 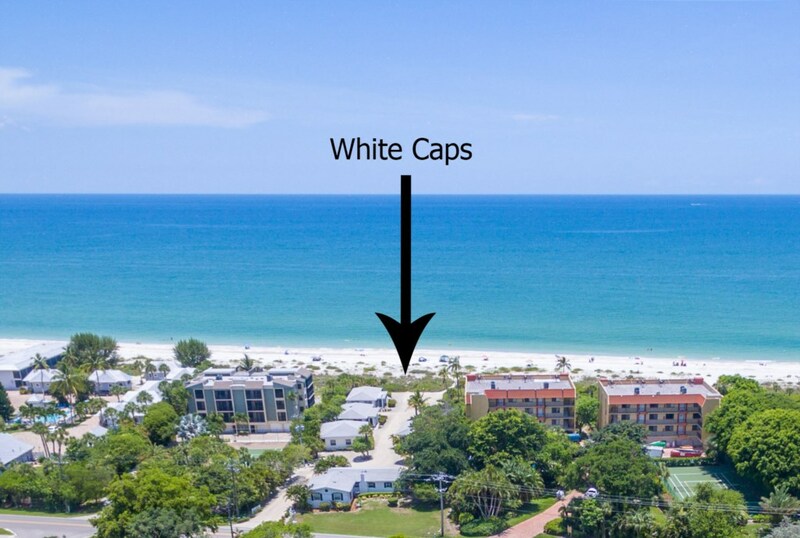 White Caps is a quaint beach front complex with only 9 cottages. 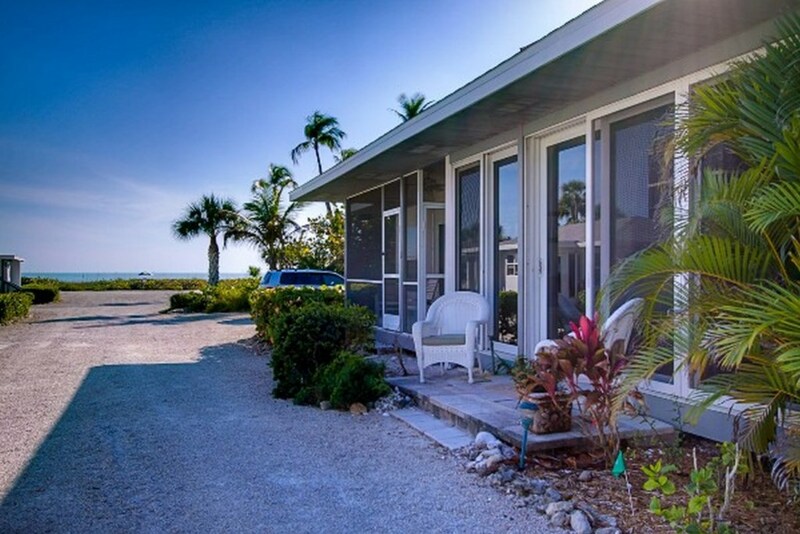 Watch dolphins and pelicans play right outside your front door while you enjoy the cool ocean breeze. 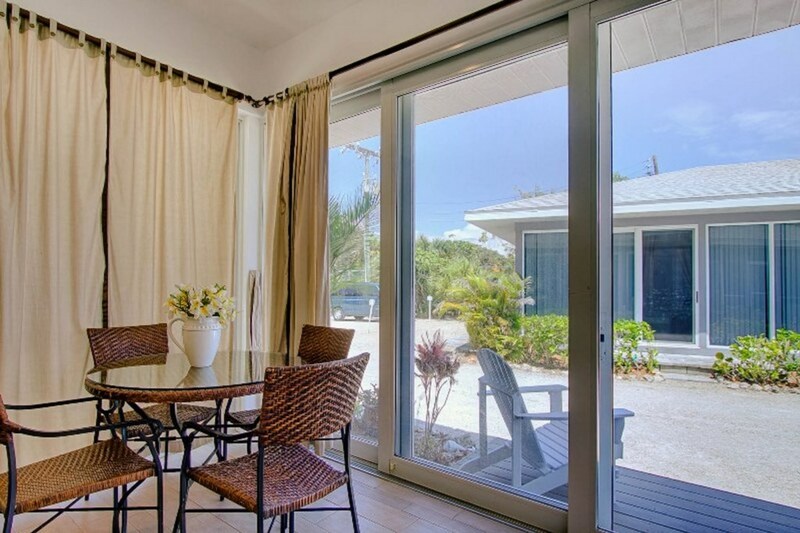 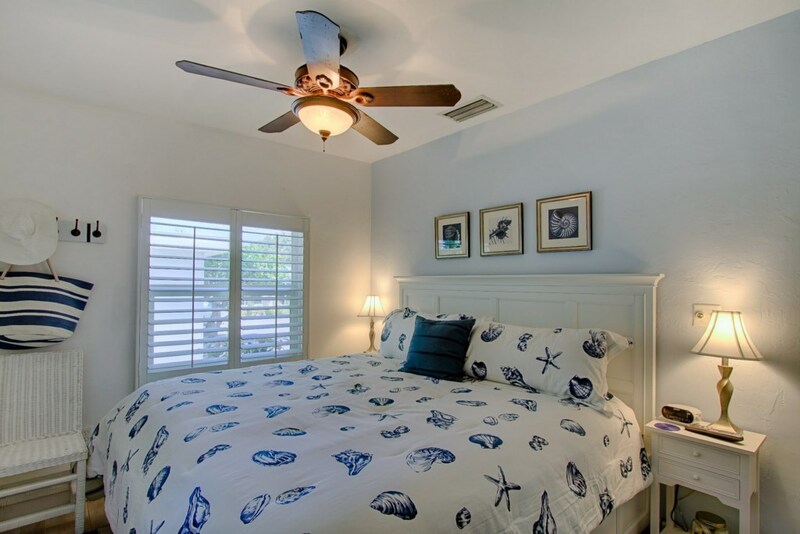 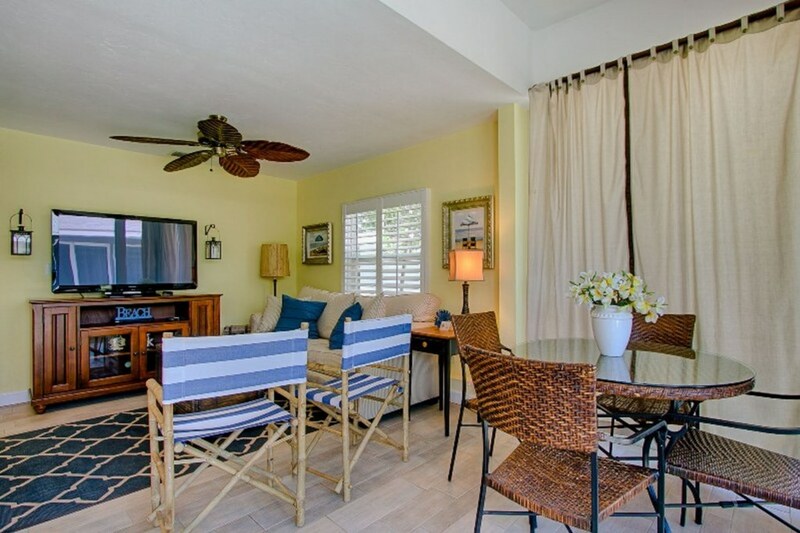 Take in the sunsets nightly from the beautiful sunroom and wake up to the sounds of the surf. 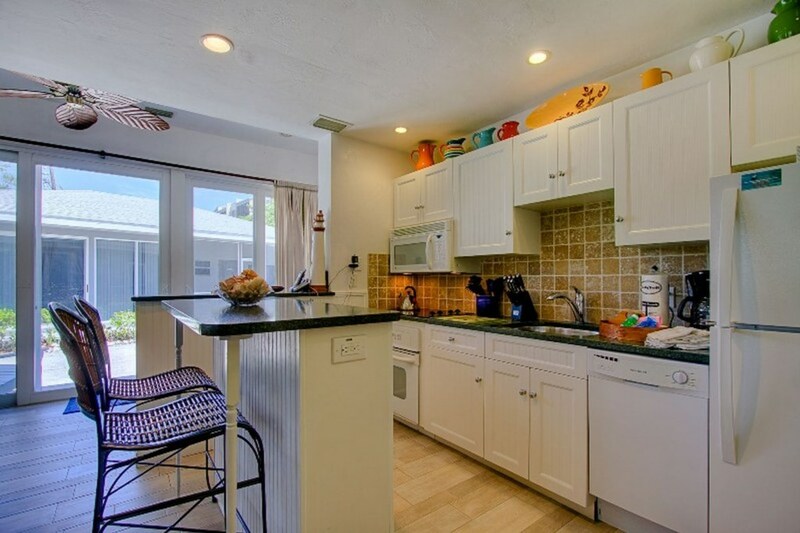 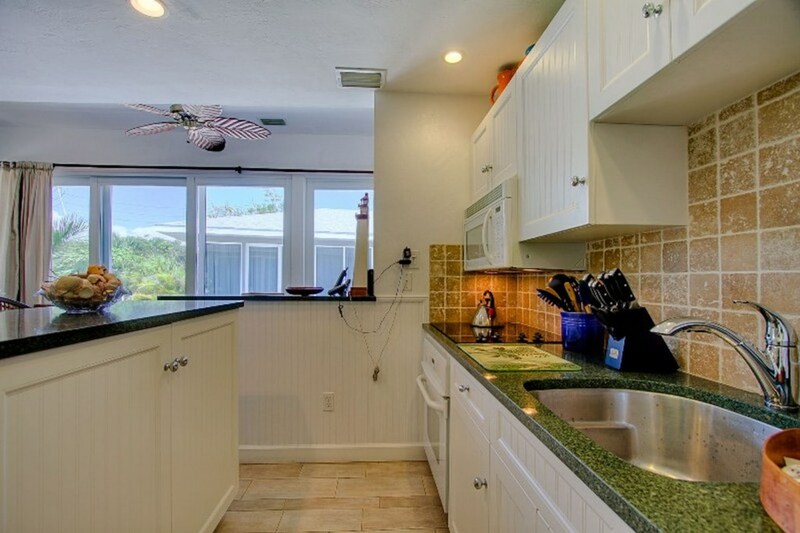 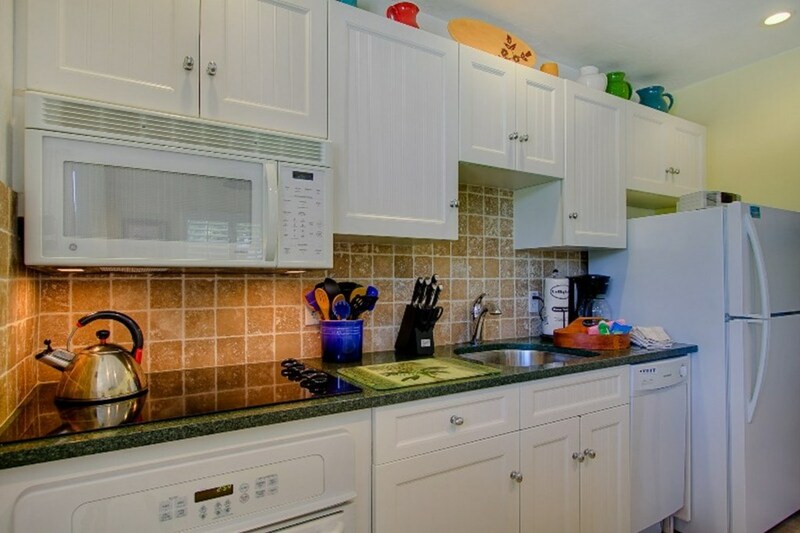 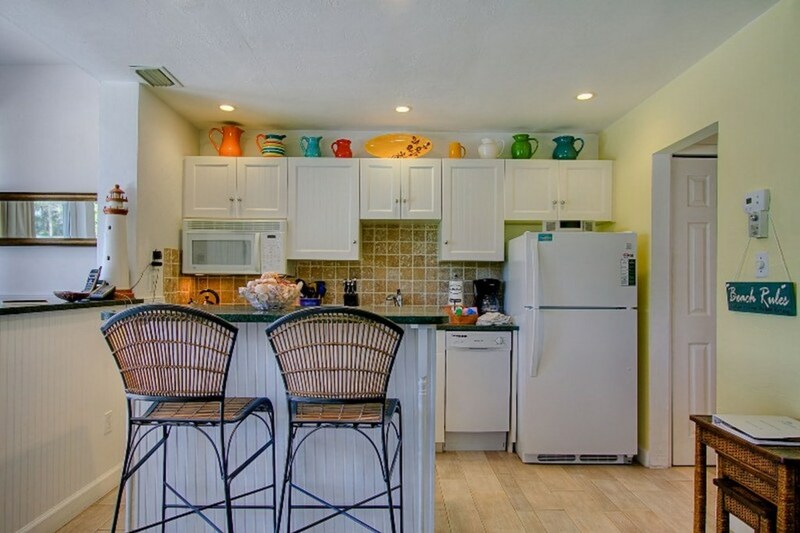 This beach home features a fully equipped kitchen with granite countertops, a tile backsplash, bright white cabinets and a spacious island. 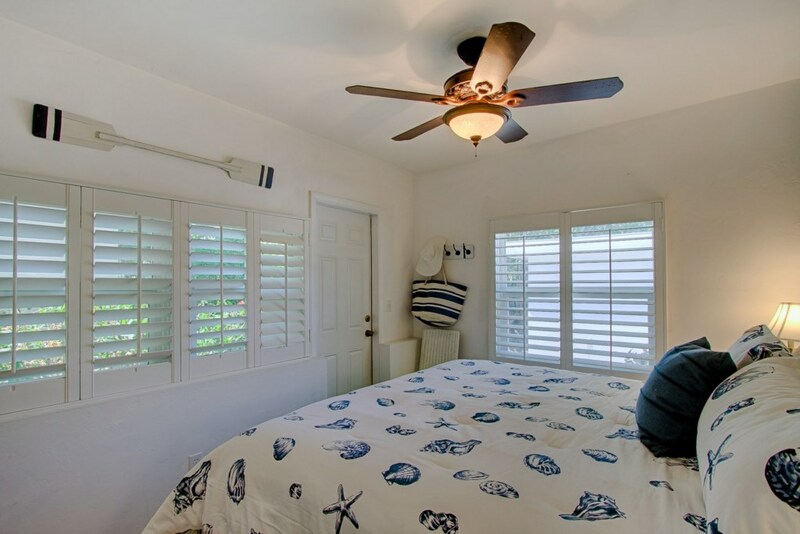 This island charmer will accommodate up to five people with a queen bed in the master bedroom, a queen sleeper sofa and a twin sleeper. 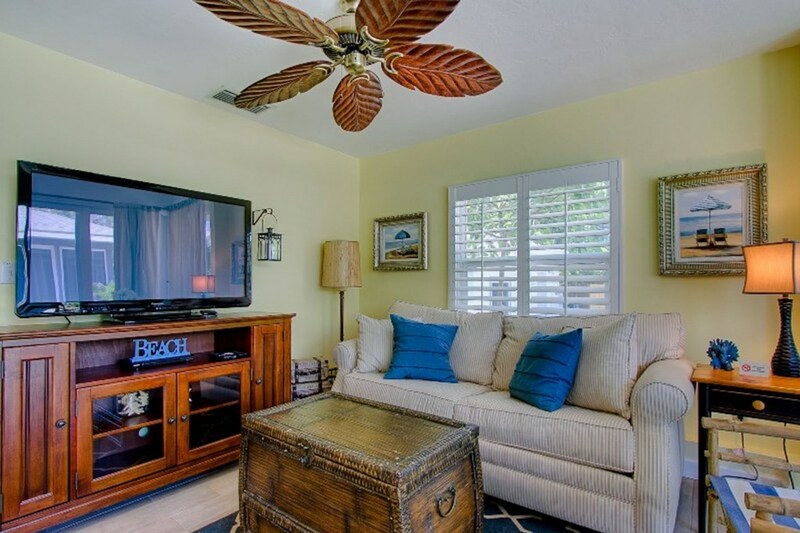 Ride along the bike trails or sit back and watch a movie on one of the two televisions sets. 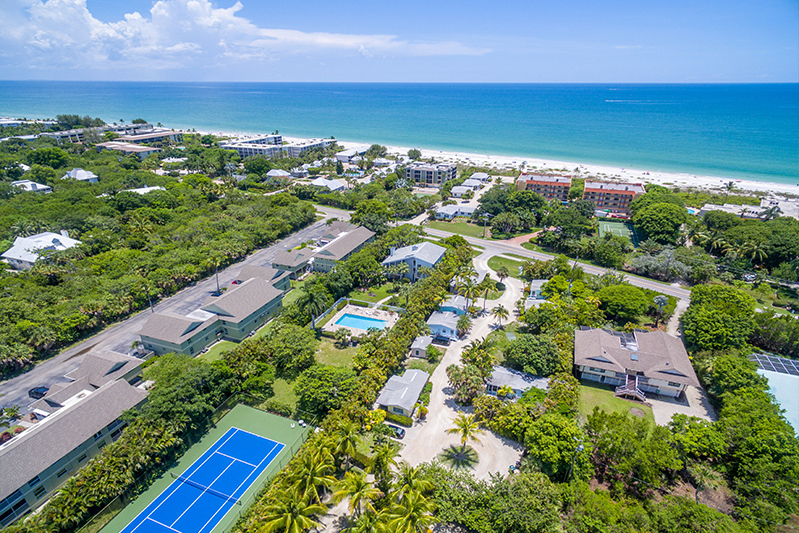 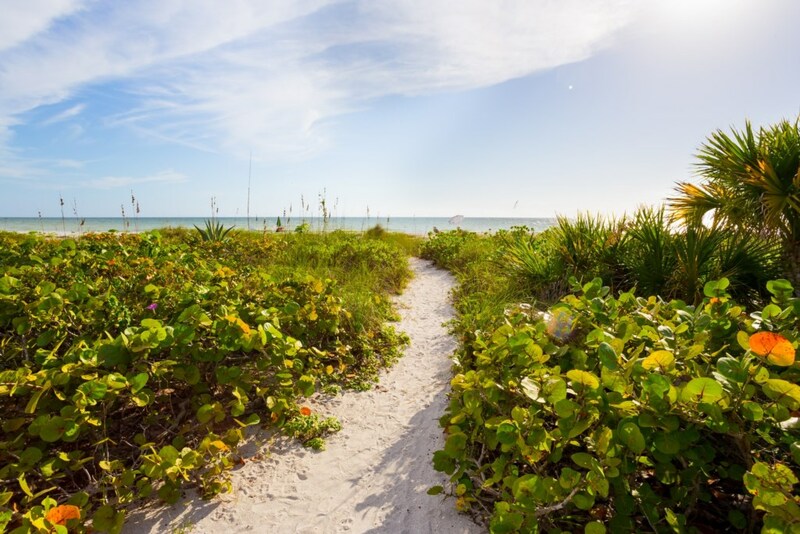 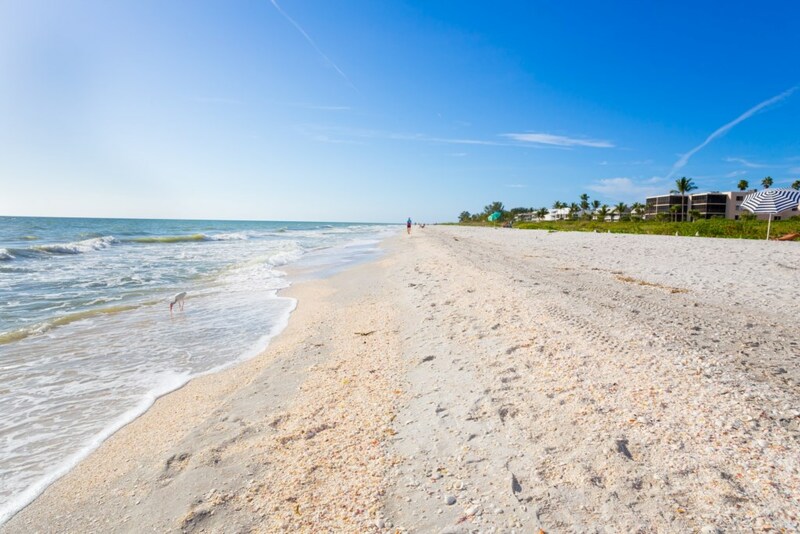 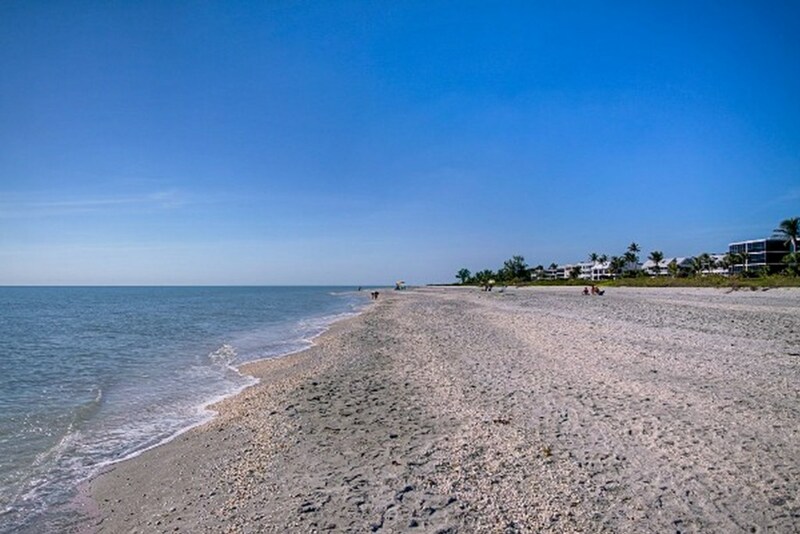 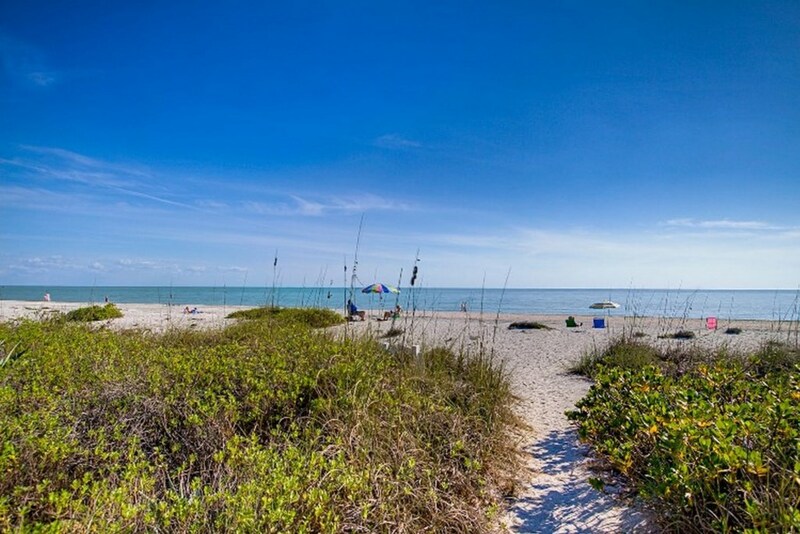 Grill you freshly caught fish on the outdoor BBQ or visit one of Sanibel and Captiva’s many restaurants. 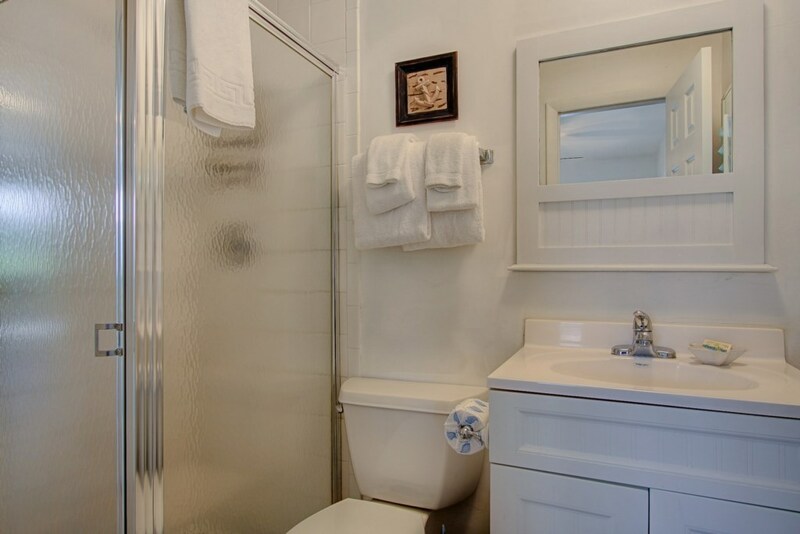 Wash off you newly found beach treasures in your outdoor shower. 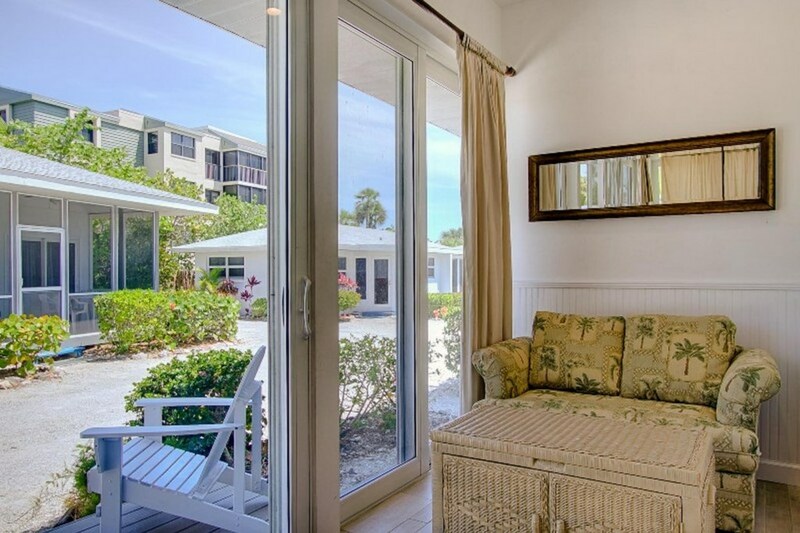 Floor to ceiling windows and an elegant beach décor makes this the perfect cottage for a quiet island getaway.